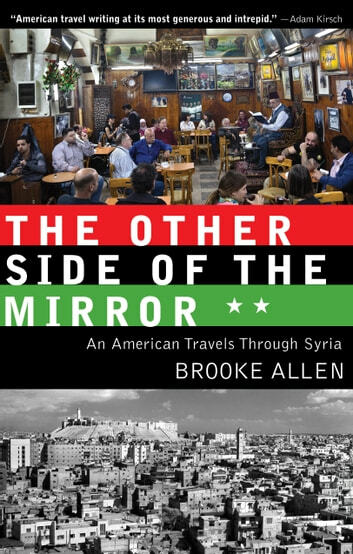 Brooke Allen's critical writings appear frequently in the New York Times Book Review, the Atlantic, and the Nation. 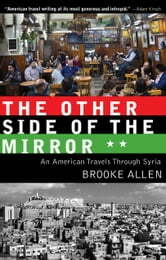 HerTwentieth-Century Attitudes was a New York Times Notable Book of the Year. Her most recent book is Moral Minority: Our Skeptical Founding Fathers.